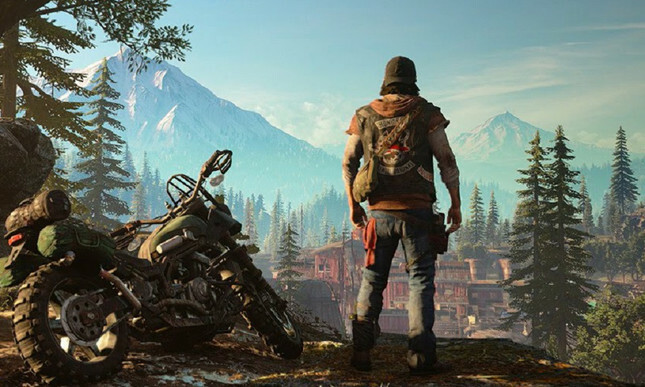 Days Gone delayed to avoid "crowded February"
In an update on its PlayStation Blog, Sony has confirmed that Days Gone has been delayed. Sony noted that the move was made to avoid the "crowded February timeframe", and confirmed that Sony Bend's open-world Zombie action title will now release on April 26. Before its move, Days Gone was set to release on the same day as EA's shared-world shooter Anthem, and first-person action title, Metro: Exodus. It's been quite some time since we got our hands on a new title from Sony Bend, with the studio's last release being the excellent Uncharted: Golden Abyss for PS Vita. You can't fault them for wanting to get Days Gone right, and these few extra months will definitely allow for a little extra polish. Seeing a publisher be upfront about not wanting to compete with other titles is refreshing as well. Cramming the most anticipated titles into a short window isn't good for anyone. Now, if you'll excuse me – I have five games to finish before Friday.